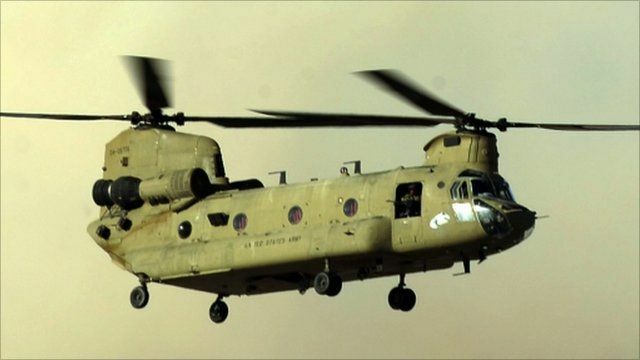 A total of 31 US special forces have been killed in a helicopter crash in eastern Afghanistan, President Karzai's office has confirmed. It is not clear how the crash happened but the Taliban are claiming they shot the helicopter down. It is one of the biggest single losses suffered by the US in Afghanistan. Quentin Sommerville, in Kabul, said this was a very significant loss for the international mission in the country.